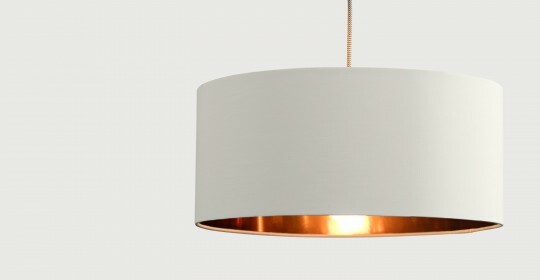 To be in with a chance of winning a White Clay and Copper Hue Lamp Shade simply click here become a fan of the I-likeitalot.com via the facebook page: and email your name address and contact number to competition @I-likeitalot.com with the subjectline: Hue, read more about Hue below. 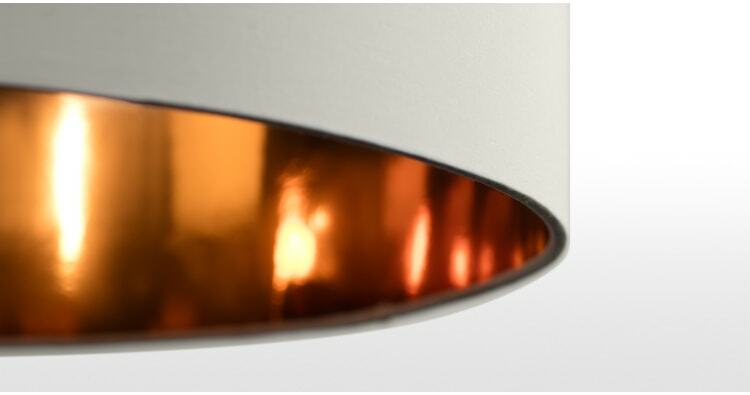 Inspired by glamorous hotel lobbies, Hue maximises the ambience and gives your place an instant style update. Staycations just got even better. 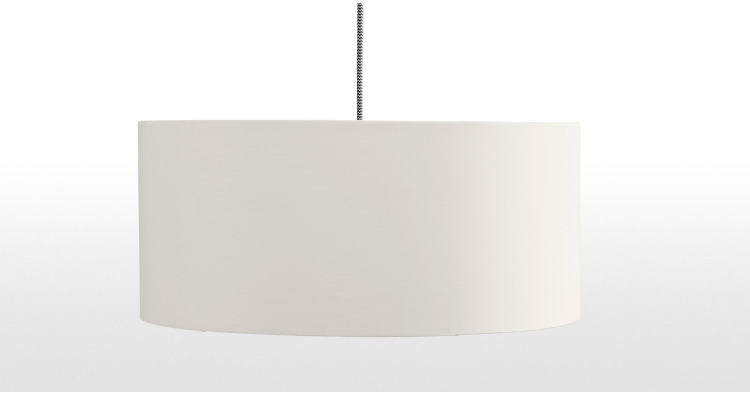 If you already have pendant lighting set up in your home then you’re good to go. 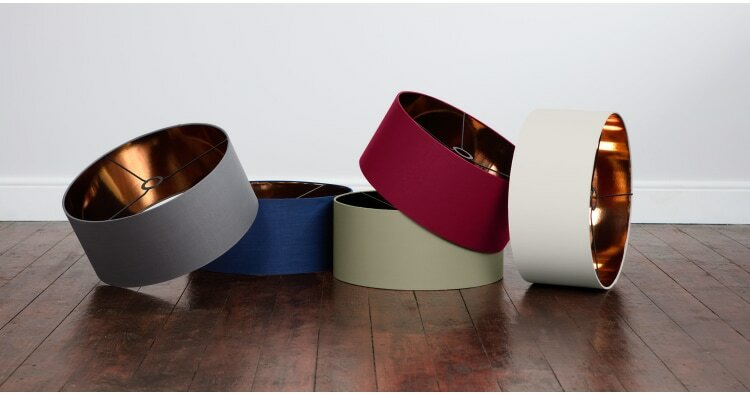 There’s no need to call an electrician, these shades can be fitted quickly and easily. It doesn’t matter if it’s day or night, Hue looks super sleek on or off. The reflective copper liner throws the light further and gives any room or hallway a warm glow. Designed exclusively for MADE, these shades are perfectly proportioned. The wide and shallow shape allows lights to pour from the ceiling. It also has enough space to hide and diffuse the bulb so it’s just the right amount of glow.